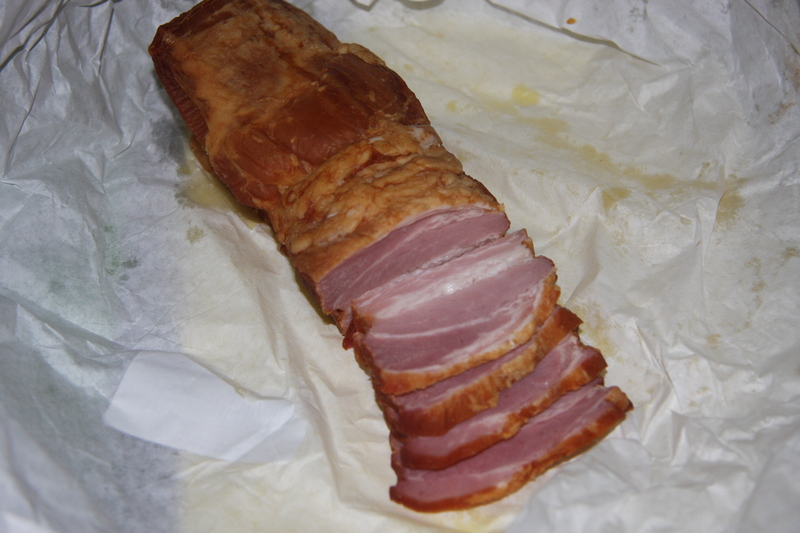 When I visit my local deli-butchers, I’m like a child in a candy shop. As soon as I open the door, and smell the smoked meats I hear them saying, buy me, buy me. I take my number and try to maneuver my place in front of the deli counter. A skill that after many years has become a science with me. This deli-butcher shop is very small and is only open 4 days a week. The prices are half of what they would be in any other place. Everything is fresh and they make it themselves. People come from miles around in the surrounding area and load up for their freezers. 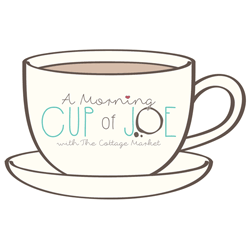 Always a crowd of people there that are not willing to move and give up their spot, so you have to know when and how to squeeze in and take your territory when the opportunity arises. 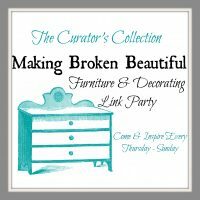 Not only do I buy for myself but I always try to pick up a few things for my son and his family. It’s just like I become another person. The next well, I guess you can call it problem is what to do with all of this meat once you get it home. Hence, this recipe. 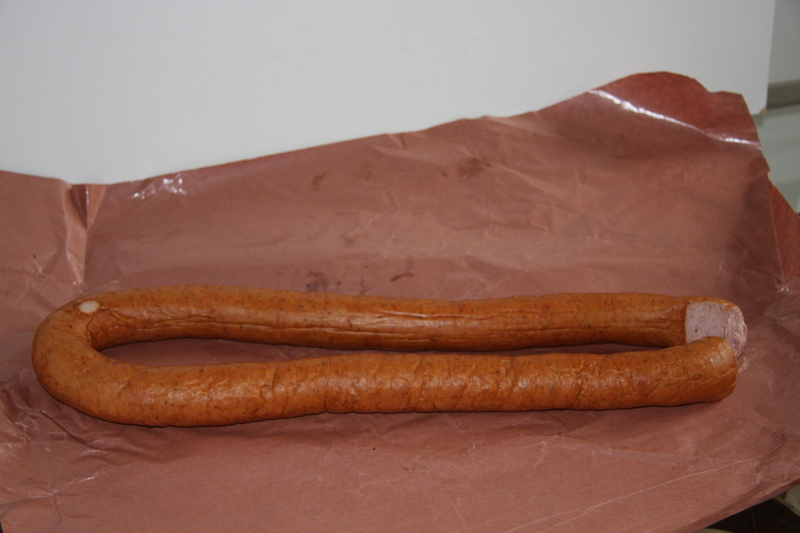 This kielbasa, is oh about 20 inches long on the one side, you must double that because it comes in a very long u shape. My math tells me that is 40 inches. You don’t have to take all of that, but I’m standing there thinking, “What if I run out and need more?” Really? There are 2 of us in this household. 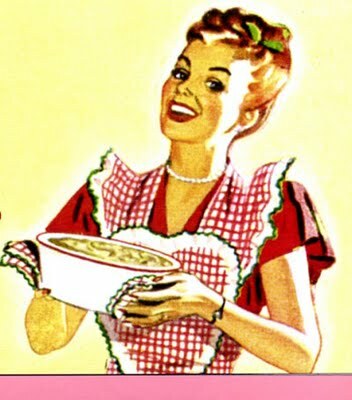 Anyway, I have to become inventive in my cooking skills. 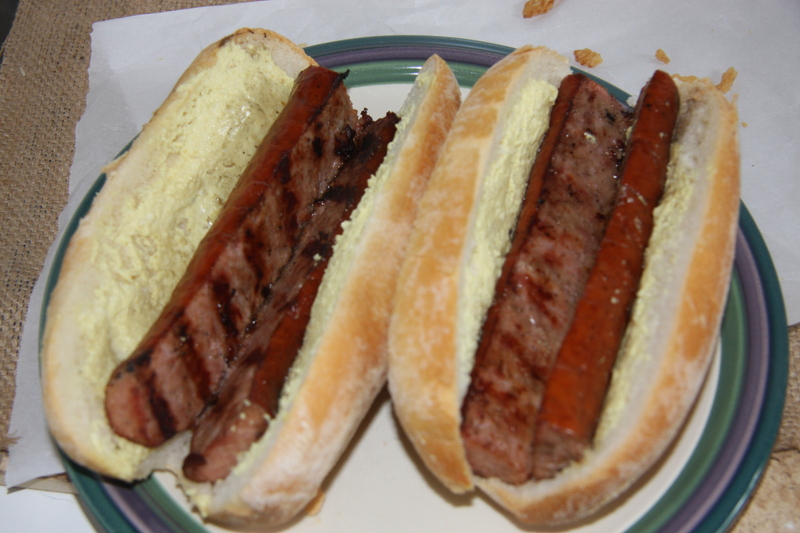 Soooo, here is the recipe for my kielbasa on a bun. 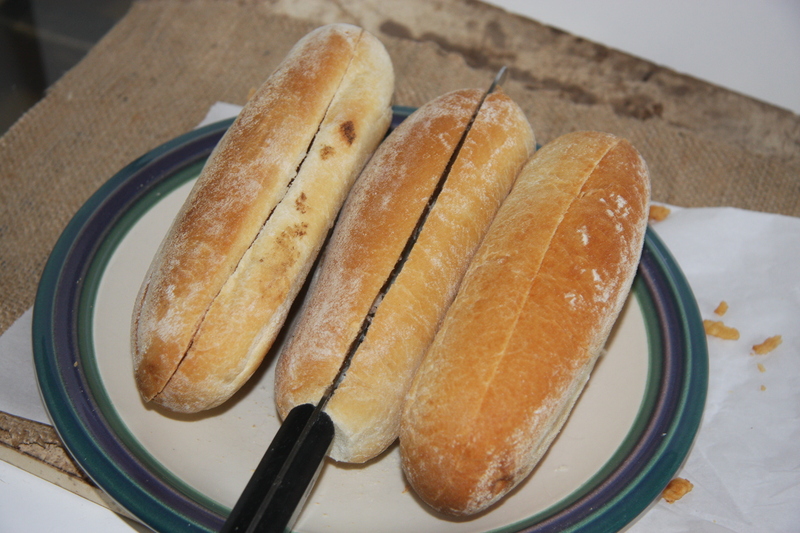 Prepare your buns by slicing them lengthwise. Measure the kielbasa to fit the bun. 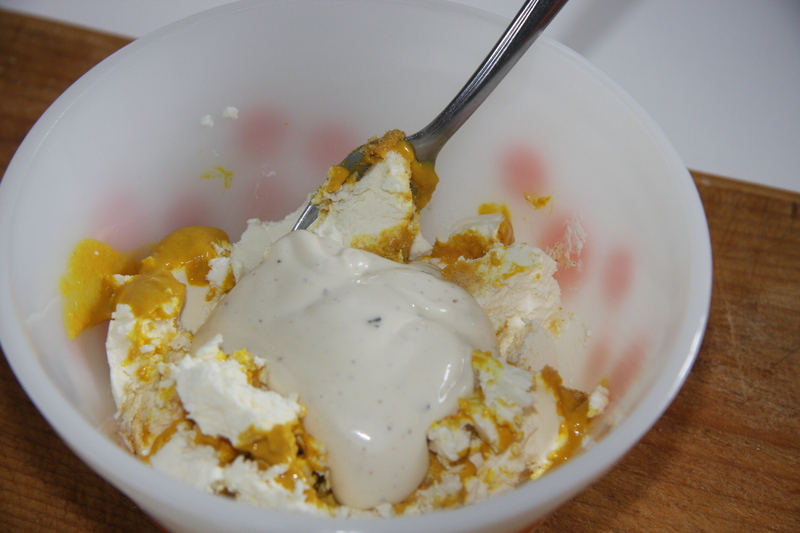 2 tablespoons of mayo or ranch dressing and give it a good stir to combine the ingredients. Set aside. 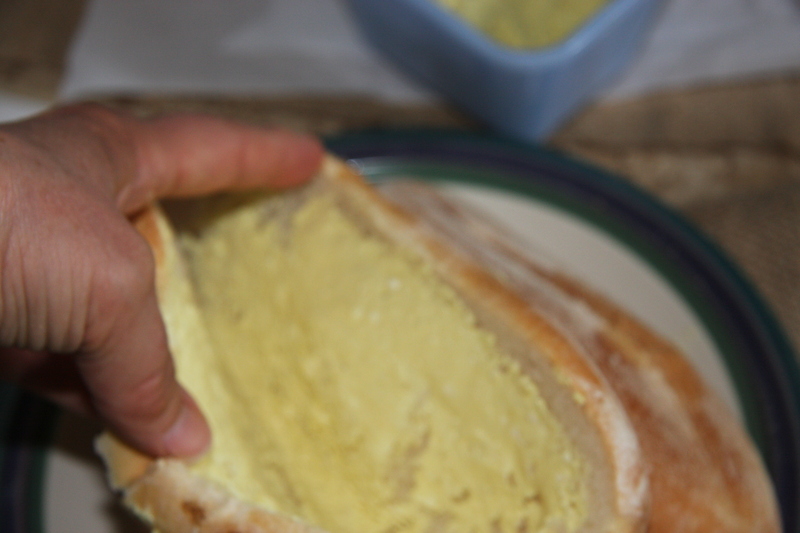 Nicely brush the bun with the cheese spread. Set aside. Place 3-4 sliced onions into a fry pan with a couple glugs of olive oil. Add as much or as little bacon as you want. 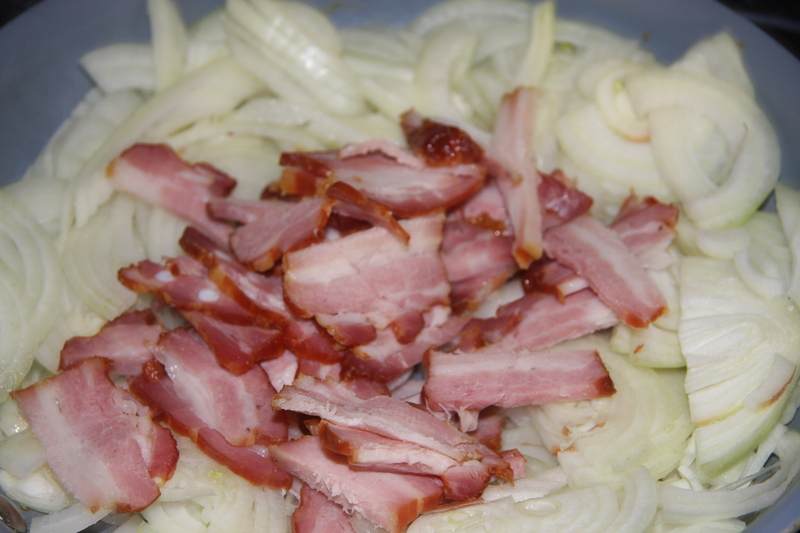 Fry until the onions are translucent and bacon turns a golden color. Cut the kielbasa the length of the buns you are using. Then place your cut kielbasa on the BBQ and on a low heat start to cook it for about 35-45 minutes. You’ll know when it’s done by the color and texture of the meat. Really all your doing is heating the meat through because it is already smoked. Don’t heat at a high temperature because it will burn the meat. Flip it over and do the other side. You can do this step a couple of times. You will find you get nice grill marks by doing this. 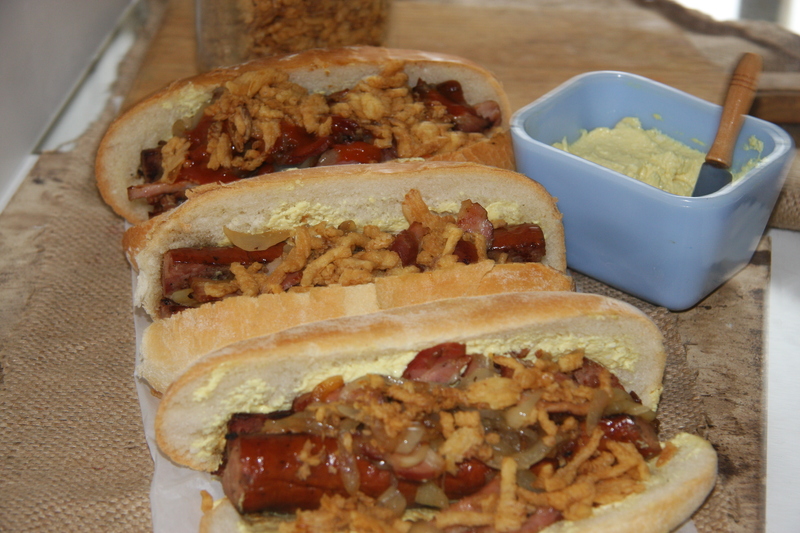 When the meat is ready put the kielbasa on your bun and top it with the fried onions and bacon. The last thing I put on these is crispy onion bits. This gives it a little extra crunch. Now you are ready to eat. 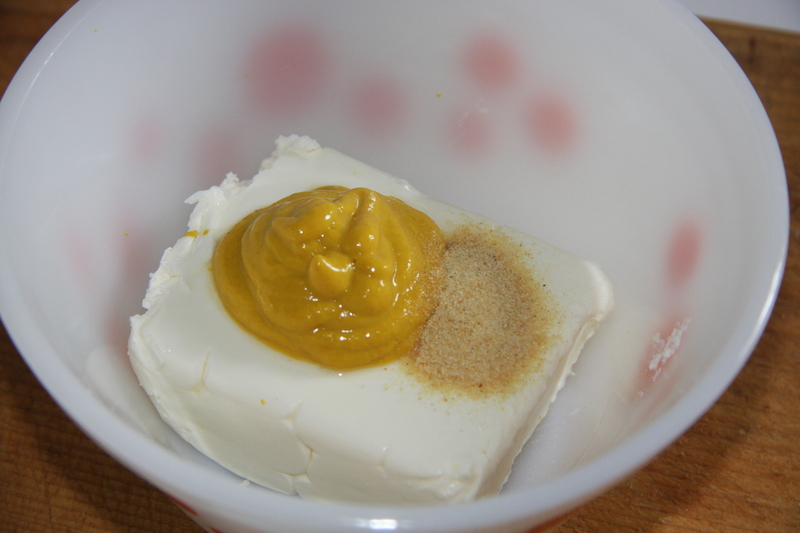 Into a bowl add cream cheese, mustard, granulated garlic and mayo. Stir to combine well. Set aside. Place onions into a preheated pan with olive oil. Fry at a lower heat the onions until they translucent add bacon and fry until bacon has a nice rich color. Set aside. 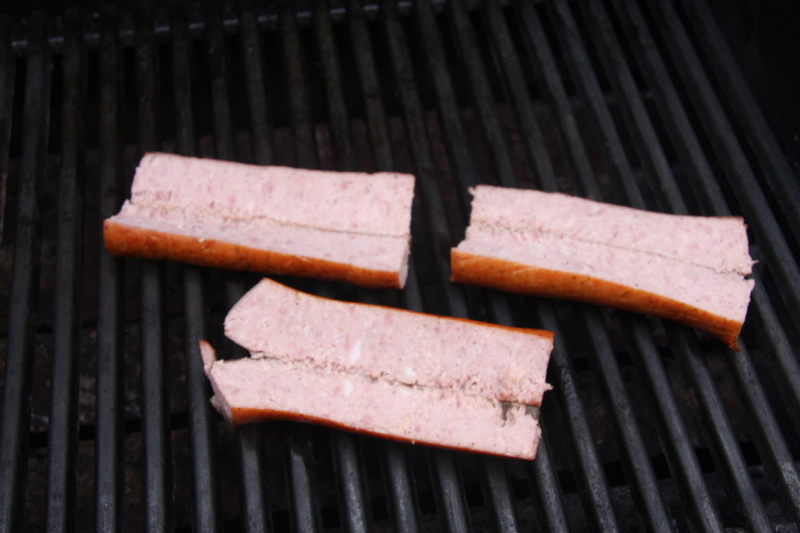 Cut kielbasa into lengths to fit the buns. Cut it down the middle, leaving it still attached to but that you are able to open it. Place on the BBQ at a lower heat and cook for 35-45 minutes to ensure it is heated through out. Turning it a 2-3 times and trying obtain nice grill marks. When the meat is done, place it on a bun that has a nice coating of the cheese spread. Add onions and bacon and top with crispy onions. A suggestion. 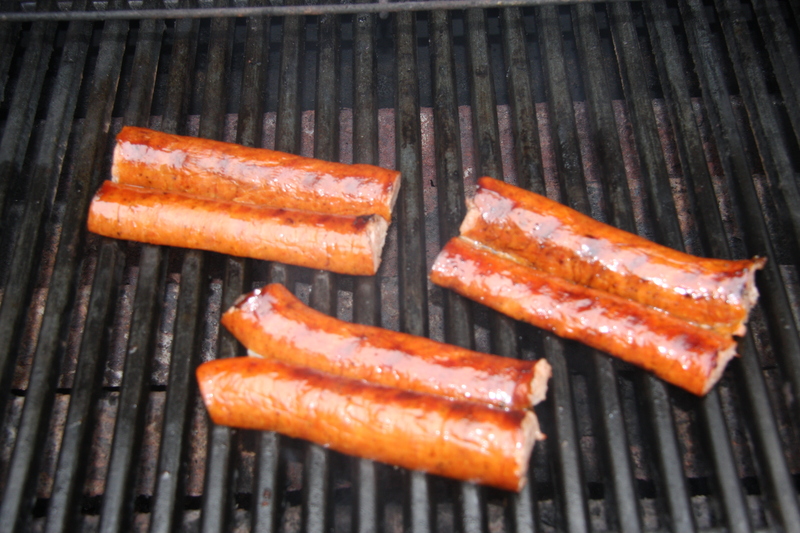 The kielbasa can also be broiled, fried or even boiled. When cooked with one of these other methods, I like to cook it whole until the skin starts to crack. Then cut it down the middle after it is cooked.